Douglas Animal Hospital is a full service hospital for family pets; dogs, cats and small companion mammals. Our three veterinarians – Dr. Jim Berry, Dr. Colleen Bray and Dr. Nicole Jewett – are proud to provide veterinary care to the greater Fredericton area. Our services include full wellness exams, vaccinations, titre testing, puppy and kitten plans, senior wellness programs and full service dentistry including dental radiographs and surgical extraction. Laser surgery is standard for most surgeries, including spays, neuters, and soft tissue procedures. We also offer orthopedic and ophthalmic surgery services. We provide full digital x-ray, and ultrasound diagnostic services. We have a comprehensive in-house laboratory including blood testing and urinalysis to provide speedy results to our clients and their pets. We are proud to offer therapies which complement our routine care, including acupuncture, chiropractic, rehabilitation, platelet-rich plasma therapy and therapeutic laser treatments. 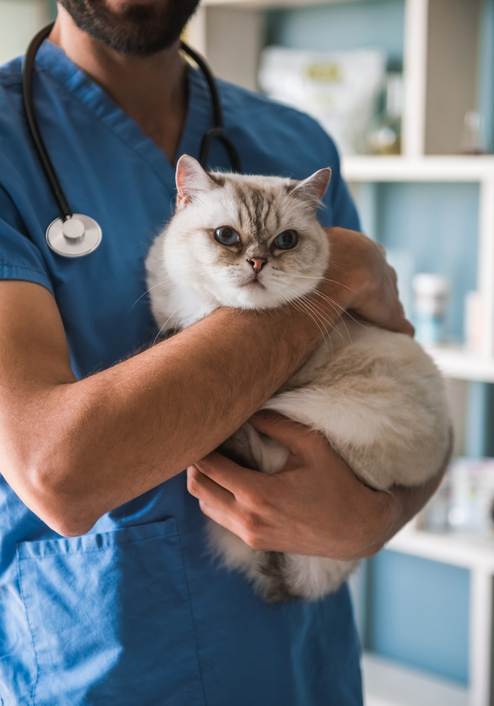 After-hours emergency care is shared with the Greater Fredericton Emergency Service – a veterinarian is always available to help your pet 24 hours a day, 7 days a week.